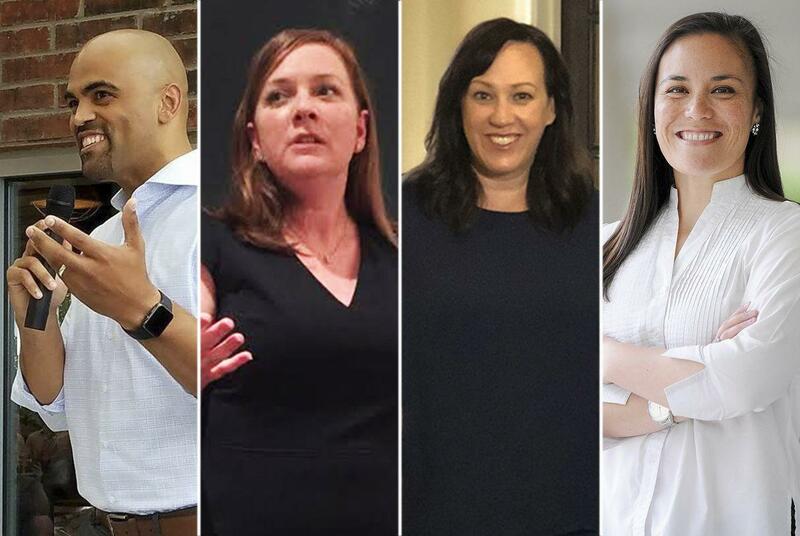 Left to right: Colin Allred, Lizzie Pannill Fletcher, MJ Hegar and Gina Ortiz Jones. 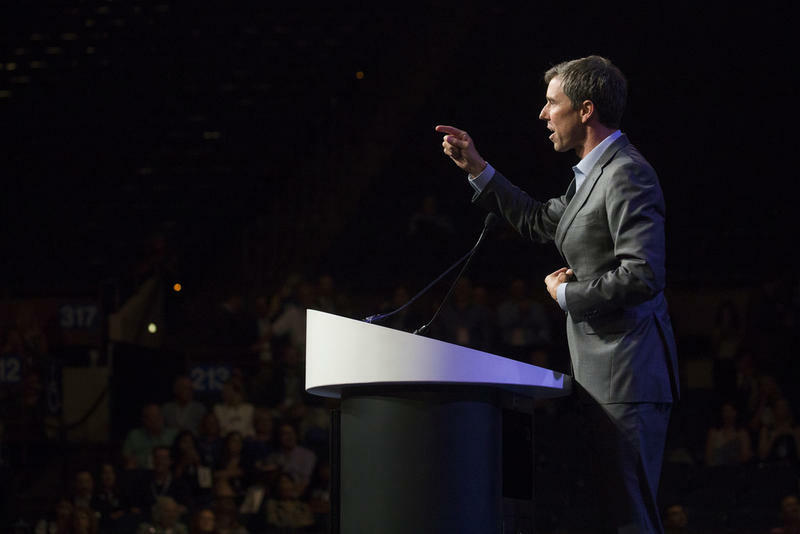 Since last week, when U.S. Rep. Beto O'Rourke, D-El Paso, revealed that he had raised a stunning $10.4 million between April and June in his bid to unseat Republican U.S. Sen. Ted Cruz, a wave of Texas Democrats running for U.S. House seats similarly blasted out their own unusually strong fundraising numbers. One of the biggest red flags for Republicans came from Carter's once-safe 31st District. Thanks to a successful viral video, veteran MJ Hegar raised more than four times Carter's second-quarter sum – the biggest split among the races where Democrats outraised GOP incumbents. Since last year, Democrats have been eyeing the seats held by Culberson, Hurd and Sessions. Despite each winning re-election in 2016, Hillary Clinton drew more votes than Donald Trump in their districts. The mood around Culberson and Sessions has markedly darkened in the past week, thanks in part to the fundraising of their rivals, attorneys Lizzie Pannill Fletcher of Houston and Colin Allred of Dallas, respectively. Even Hurd, who's built a reputation on his fundraising prowess, saw veteran Gina Ortiz Jones outpace him nearly two-to-one. But like Culberson and Sessions, Hurd has a distinct cash-on-hand advantage over his Democratic rival. For most of the election cycle, Republican operatives have brushed off strong Democratic fundraising. Republican super PACs have been on a healthy fundraising streak. 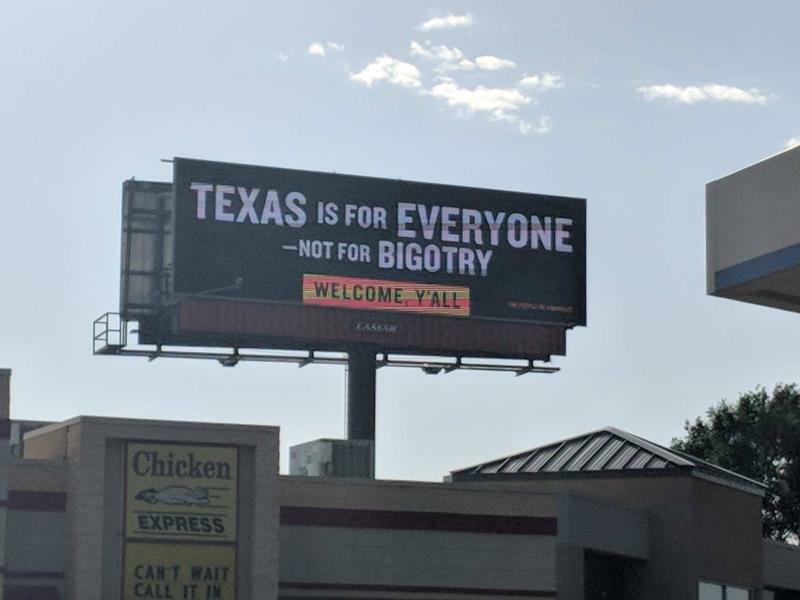 And in Texas specifically, Gov. 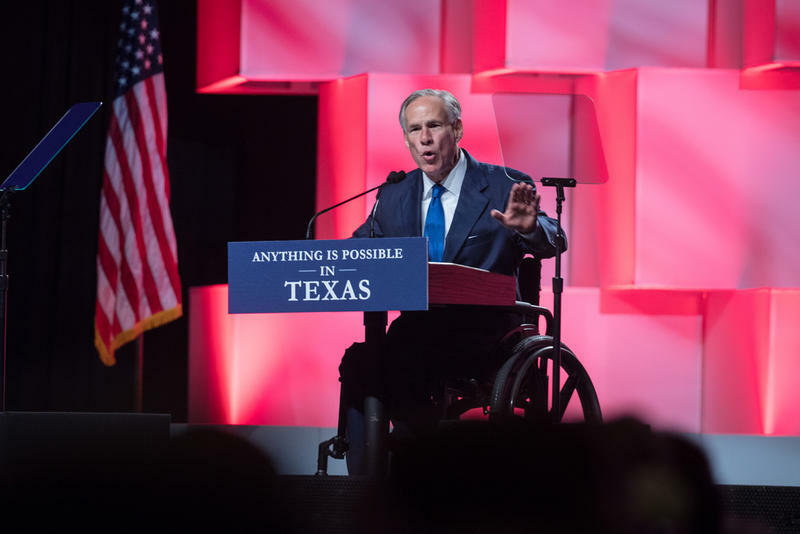 Greg Abbott offers a massive financial and organizational umbrella to down-ballot candidates. He recently reported he had a $30 million war chest and had purchased $16 million in television advertising. Democratic nominee Lupe Valdez has yet to release her latest fundraising figures, but few Democrats are counting on her to provide strong coattails in the fall. 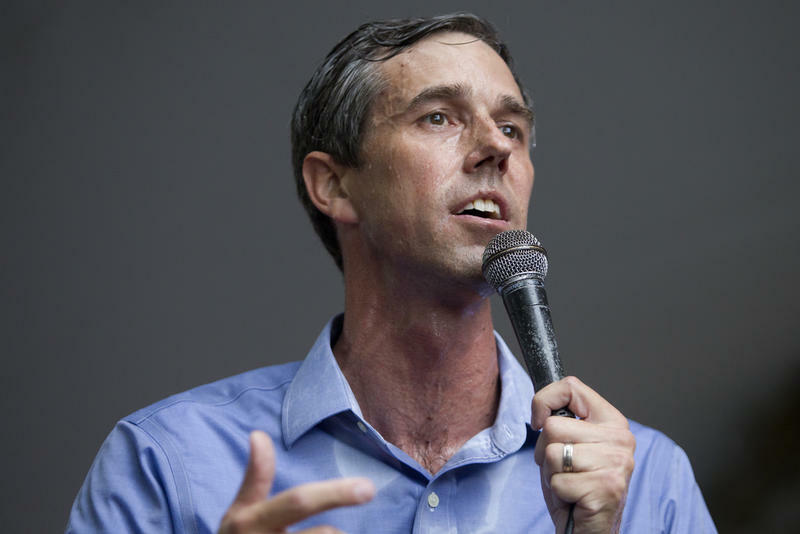 Yet, unsolicited, GOP insiders are beginning to chime in with the same refrain: As much as Abbott’s money and organization will offer cover, there is a growing concern about the fact that O’Rourke has so frequently outraised Cruz. "The net effect is safe Republican members will have to spend more on their races as as prophylactic measure," said Dan Conston, a national GOP strategist who works on U.S. House races. "But assuming they run serious campaigns and focus on turning out their voters, these safe Republican seats will remain so in November." Yet those victories will come at a cost. In Texas, often viewed as a "donor state" in Republican politics, incumbents having to spend big to protect their own seats could wreak havoc with the money race in other parts of the country. In Harris County, Culberson's 2016 Democratic rival had only raised a few thousand dollars at this point in the cycle. This time around, Fletcher more than doubled Culberson's quarterly haul. In the nearby 2nd Congressional District, veteran Dan Crenshaw, who is running for an open seat currently held by U.S. Rep. Ted Poe, was one of the few bright spots of Republican fundraising. He doubled the fundraising of his own rival, Democrat Todd Litton. Yet that follows multiple quarters where Litton posted six-figure hauls, far exceeding past Democratic nominees' fundraising. No matter how those races turn out, Harris County Democratic Chairwoman Lillie Schechter said these hauls help the larger Democratic goal of carrying the country in a midterm and winning more local races, including their goal of unseating state Rep. Sarah Davis, R-West University Place. Gov. 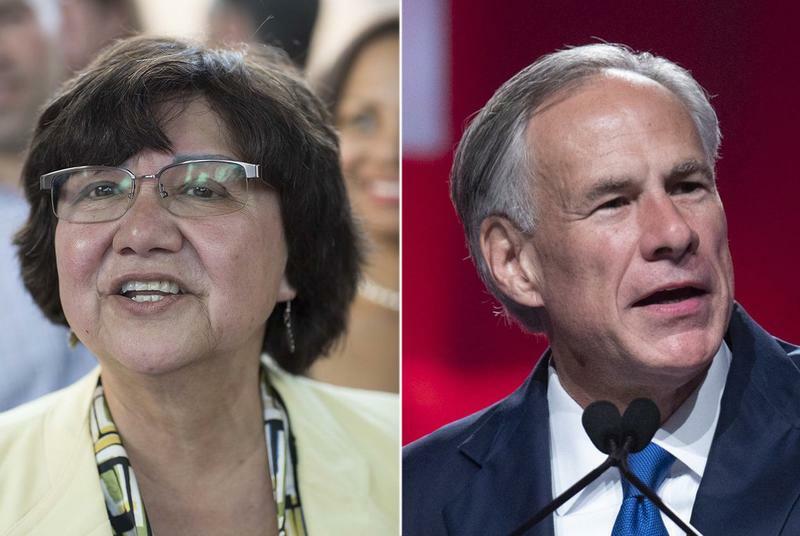 Greg Abbott has accepted an invitation from a TV station group to debate Democratic opponent Lupe Valdez on Sept.
After the backlash, the sign was promptly taken down.